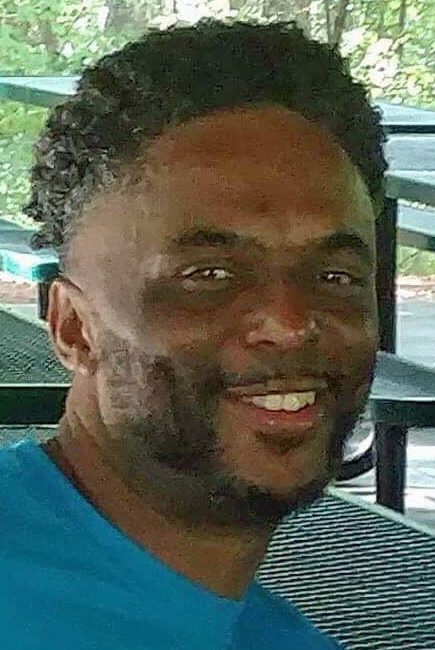 Funeral service for Ricky Lynn “Cheekapea” Yates Cooper, Jr. will be WEDNESDAY, DECEMBER 12, 2018 at Morning Star Missionary Baptist Church, 4610 Fayetteville Road. Family visitation, 1 hour prior to service. Survivors include a daughter, Zykeya Rogers; sons, LeRico Yates Cooper, Ricky Pettiford Yates Cooper, Jr.; his loving and supporting parents, Ricky Cooper, Sr. and Mable Yates Cooper; brothers, Antwoine Yates Cooper, Kenrick Yates Cooper, Erik Cooper; niece, Alyasia Hinton; nephew, Damarious Yates Cooper; aunts, Hazelene Yates Edwards (Robert), Portia Cooper Morris (Barry), Ruth Cooper-Hall; great aunt, Deborah Ann Cooper; great great aunt, Ruth Cooper Grimsley; uncles, Alonza Yates (Angie), William Yates (Cheryl), Eddie Yates (Wanda), Robert Yates (Kathy), Anthony Cooper (Robin), Clavon Louis Cooper; friend, Shermell Stallworth, special friend, Beverly Amos.